Aaron Levy, Senior Lecturer in the Departments of English and the History of Art, is featured in Generocity's article, "Social justice film series No Mud, No Lotus asks you to be part of the dialogue." Levy is the executive director and creative curator of Slought, the University of Pennsylvania-based nonprofit that, along with the School of Social Policy & Practice’s Social Justice and Arts Integration Initiative, hosts the series No Mud, No Lotus. 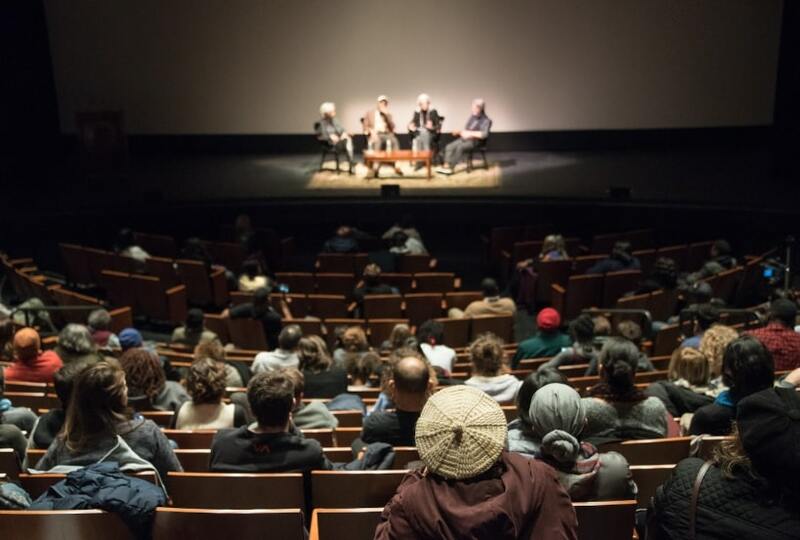 The series includes films that uncover stories with dimension, engaging with social and political issues, and film discussions where the filmmakers break down the underlying themes of their works, talk about the different voices that emerge, and discuss their own strategies in using film as a tool for social justice. Levy is also Director of the Health Ecologies Lab, Director of the Social Justice and Arts Integration Initiative in the School of Social Policy & Practice, and Special Advisor at Penn Medicine Academy.